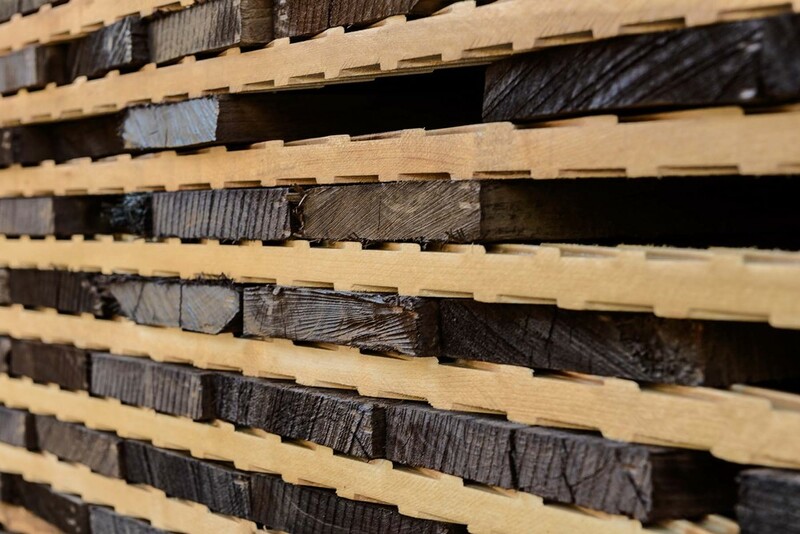 Our walnut begins with the right logs, you will know they are the right logs because you get lumber with better widths, better color, and a better grade. But more, you get a better steaming job. 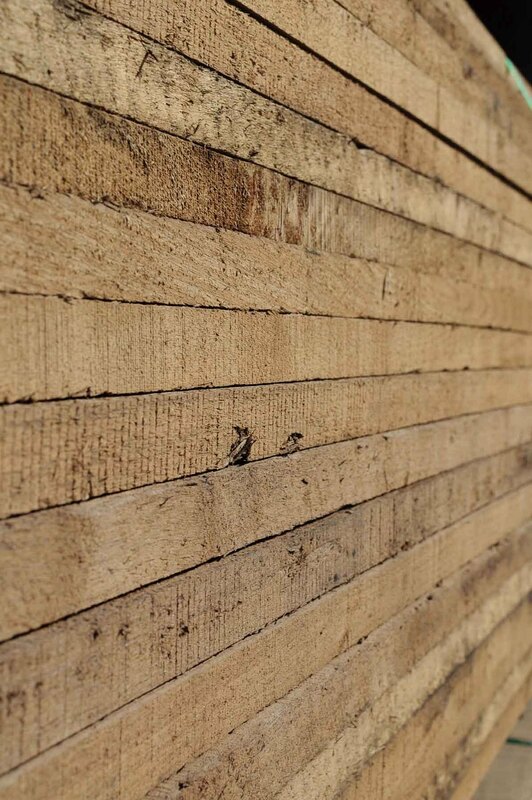 Our lumber is steamed fresh, in a saturated and controled environment.